“This is coming from a nurse here in good ol Pierre South Dakota…. She’s probably taken care of so many of our loved ones…. Anyone want a name feel free to message me…” Send mi all the info you can on this one and i will re post and even make contact with many. What ever information you can provide , such as work etc, We will make contact. ~Manila ThomasAlleged Ryane Olvia…. A nurse at at rapid city regional has been sending videos on her cell phone which was then posted by an unknown member on facebook . Later the next day Ryane Olvia is alleged of sending a photo of herself to a 15 year old indigenous girl. ‘The Rapid City Rush take game 5 getting the 7-4 win over the … A nurse named Ryan Oliva who works in Rapid Regional Hospital. …. Silver City, SD: 14.5″. Perhaps the many indigenous “Oyate” peoples of South Dakota should be very concerned if in fact this kind of HATE and RACISM maybe employed within the medical facilities that which are entrusted for the healthy welfare and care of our Elders , Children and Families. Sttpml.org Has attempted to contact Rapid City Regional Hospital Patient Relations and encourages others to do so. info@regionalhealth.com NOTE: Webmaster e-mail is responded to during normal business hours – 8 a.m. to 5 p.m., Monday – Friday. 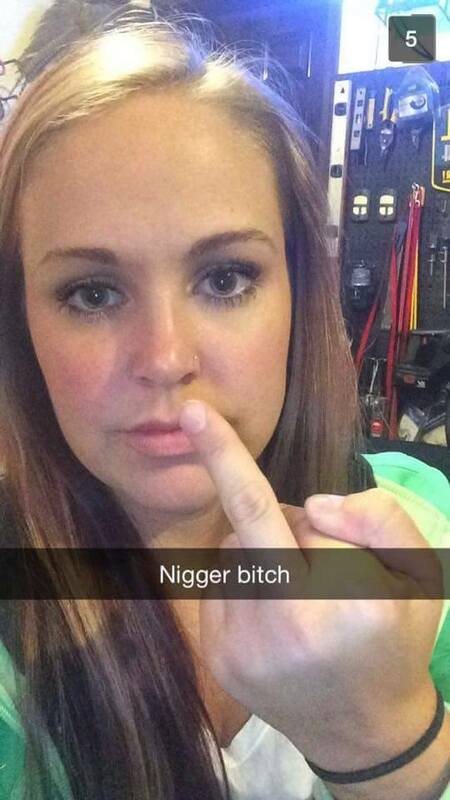 RAPID CITY, SD – A Rapid City Regional Hospital employee has been terminated for making extremely derogatory, racist comments targeting Native Americans and African Americans posted on a private social media account. Regional Health became aware of a video, filmed outside of the workplace, yesterday afternoon. In a show of community solidarity, Regional Health invites Native American, African American and Rapid City leaders, and all community members, to join Regional Health caregivers at noon tomorrow, Tuesday, May 12, in front of Rapid City Regional Hospital.